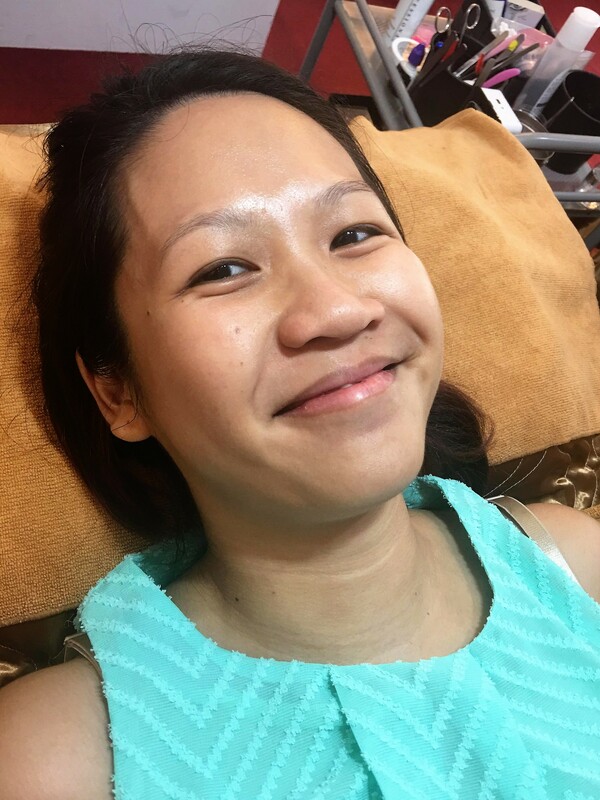 The Prestige Eyebrow & Lash Specialist provides premium quality services in an elegant roman-themed atmosphere, located at Suntec City Tower 2, #02-488, Pacific Plaza, #03-08 and The Domain@Siglap #01-01. 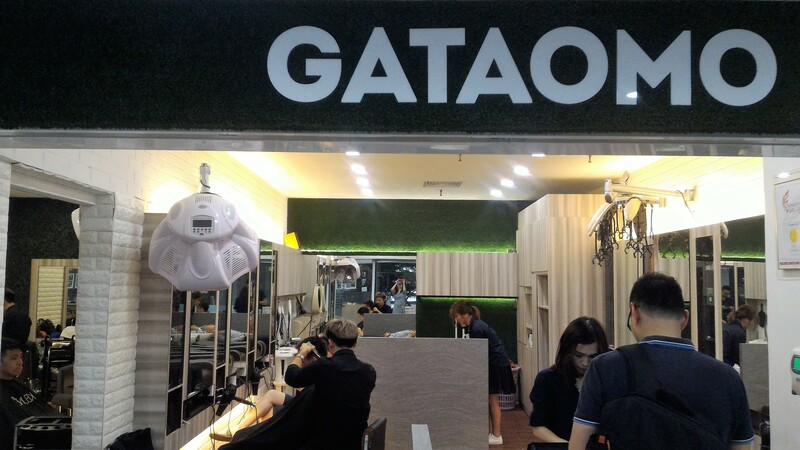 It is known as the most luxurious eyebrow & lash bar in Asia and Internationally. We offer a wide range of services focusing on enhancing facial features in the most natural manner, whereby one’s beauty is emphasized and achieved. Our signature treatments include our world renowned Korean Nano Tech Eyebrow Embroidery Enchantment, and Korean Nano Duo Instrument Advanced Colouring Eyebrow Embroidery, Feng Shui Eyebrows by Celebrity Eyebrow Specialist – Irene Teo, Japanese Anti Bacterial Eyelash Extensions and Korean Mink Eyelash Extension, Eyeliner and Lips Enhancement. We aim to combine excellent treatments carried out in a relaxing environment by a team of dedicated and highly trained eyebrow and lash specialists. 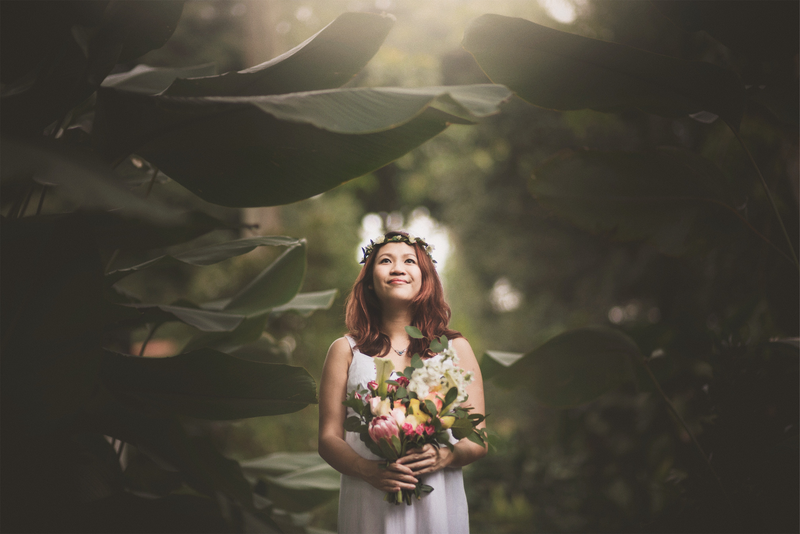 We value total customer satisfaction greatly and is dedicated to help clients achieve their beauty ideals. Each lash is glued on top of your natural eyelash, approximately 1mm away from your eyelid, so neither the glue nor the lash has any contact with the skin. It takes one to two hours for the whole process to be completed, depending on how many natural lashes you have and how many falsies you want glued on. For 48 hours after getting the extensions, avoid swimming, any activity that will cause excessive perspiration, and steam rooms (hot-yoga rooms included) – hot steam can soften the adhesive and cause your extensions to stick together, resulting in a clumpy mess. Also, do not rub your eyes – synthetic lashes may get bent out of shape. How long do lash extensions last? This depends on the growth cycle of your natural lashes and how well you care for your extensions. On average, an eyelash grows for 25 to 28 days before it falls off ; the extension attached to it will drop off as well. Don’t touch, tug or pull at your lash line, or apply moisture-rich products such as oils and heavy creams near your lash extensions as oils will loosen the adhesive. 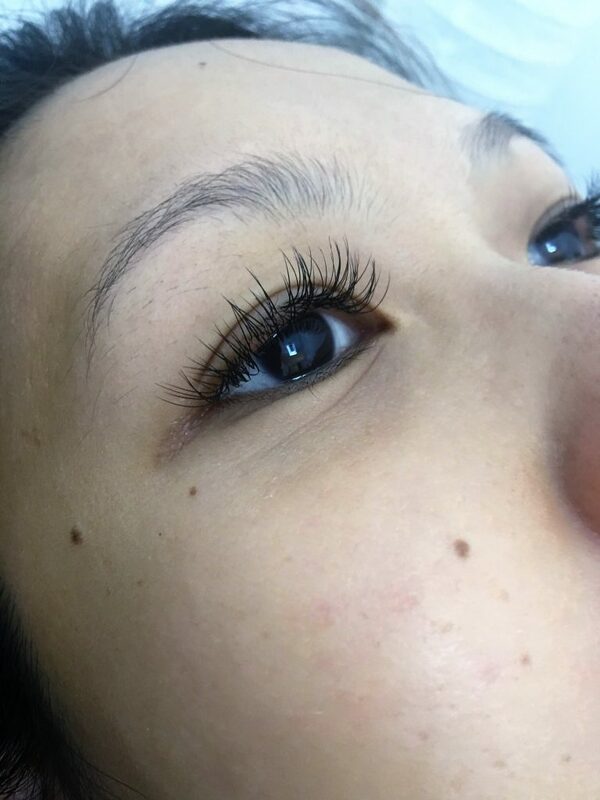 The Korea Eyelash Extension first trial is at $68 (for any type of lashes). 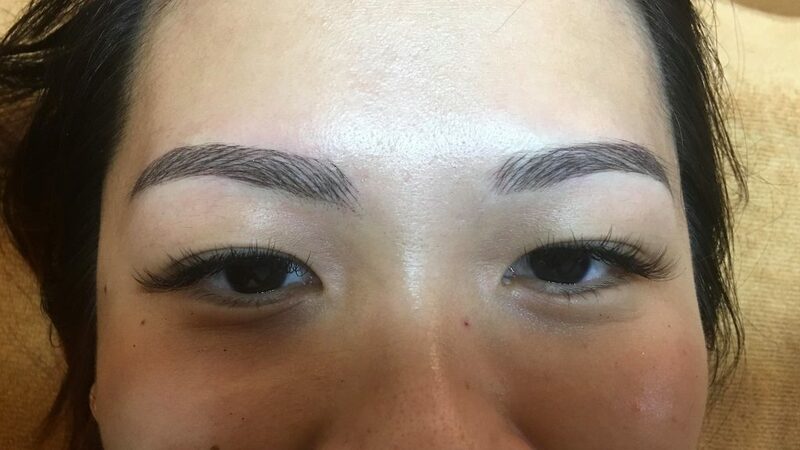 Eyebrow Embroidery is a process in which colored pigment is added into the skin, filling in the sparse areas of your brows to give them a full and flawless look. 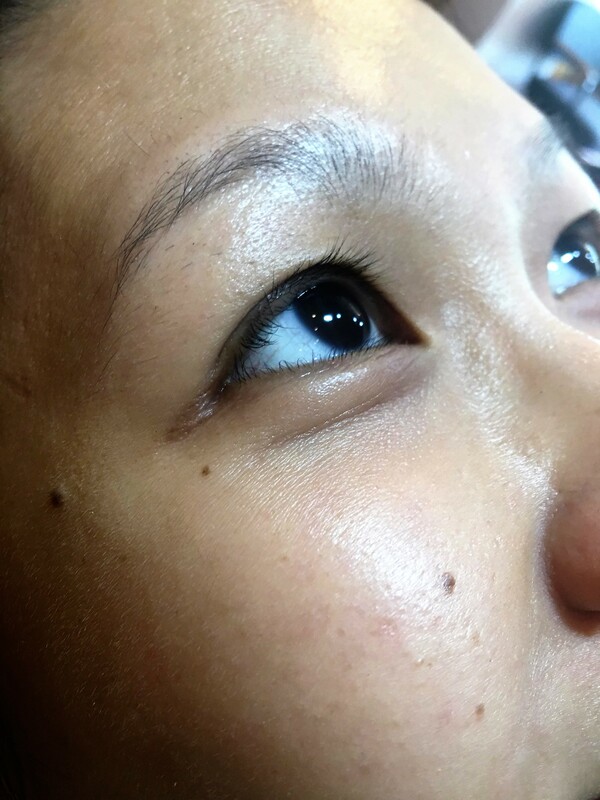 This technique is also great for thickening existing eyebrows or darkening them and making them more apparent. Quote “JANICE10” to get 10% off. Follow them here for more updates.